Visiting HEART? Please contact us at the telephone number or e-mail address above to make an appointment. HEART is a small group of dedicated volunteers with a HUGE task: rescuing animals in need while providing daily for the 250 animals in our care. We receive no government funding and rely entirely on your generosity to continue our vital work. Our latest budget projects a monthly minimum of 1,400,000 yen. Initial vetting costs: Many of the animals that we rescue are sick or injured upon rescue and require additional veterinary care, such as antibiotics and sometimes even major surgery. Ongoing vet fees: Every animal in our care requires monthly flea/tick treatment, heart-worm prevention (for dogs), vaccine booster shots and trips to the vet for any illnesses or emergencies that may arise. Our average monthly vet bills are 400,000 yen. Transportation costs: Gasoline, highway fees, car tax, insurance and registration..transport in Japan is expensive in general but is a must for any animal shelter. HEART rescues animals from as far away as Okinawa and regularly brings animals to their new homes throughout Kansai and Kanto. Transportation can cost us up to 200,000 yen a month and is a vital part of our activities. Staff salaries: To ensure our animals have the best care we can give, we currently employ 2 full-time staff and three part-time staff. Although we have run the shelter for many years with volunteers alone, there were days when there were not enough hands. Staff salaries run about 300,000 yen per month. Rent, Shelter and kennel upkeep: We rent a property for our long-term volunteers to stay at no-cost. Kennels also need fixing and upkeep as well as improvements made to the general shelter area, such as laying concrete, creating storage space, etc. Our budget for this area usually runs about 200,000 yen per month. 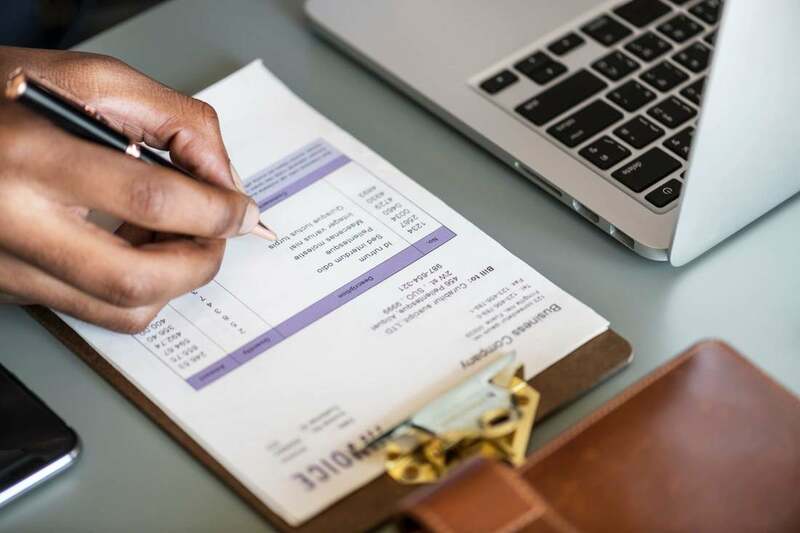 Administrative costs: Printing newsletters, flyers for events, hosting a website, internet access, telephone service, postal fees, and office supplies all add up. We try to keep these costs to a minimum but our current expenses in this area run about 60,000 yen per month. Utilities: Electricity, gas, water bills at two different locations. In the summer months our electric bill at the shelter to keep the dogs comfortable in the prefabricated building by running the air con costs us more than 60,000 yen. Our total utility bill can be anywhere up to 150,000 yen a month depending on the time of year. Pet food and supplies: We are very grateful for support from our donors for their in kind donations, though we often have to purchase food, pet sheets and other supplies when they are short. We spend an average of 100,000 yen per month in this area. Please help us to continue our work by thinking of ways that you can contribute. Maybe it could be as simple as giving up one specialty coffee a week, or saving up change to send our way. You may consider doing a fundraiser on our behalf or becoming a monthly HEART sponsor. Whatever amount you are able to contribute makes a difference to a dog, cat, puppy or kitten that is in our care or in need of rescue. Only through your generosity can we continue to step into tomorrow and provide the care that each and every abandoned, neglected, stray or abused animal that happens to find it's way to HEART, deserves.